Many shooters have found Lapua brass to be considerably superior in quality to most other brass available. 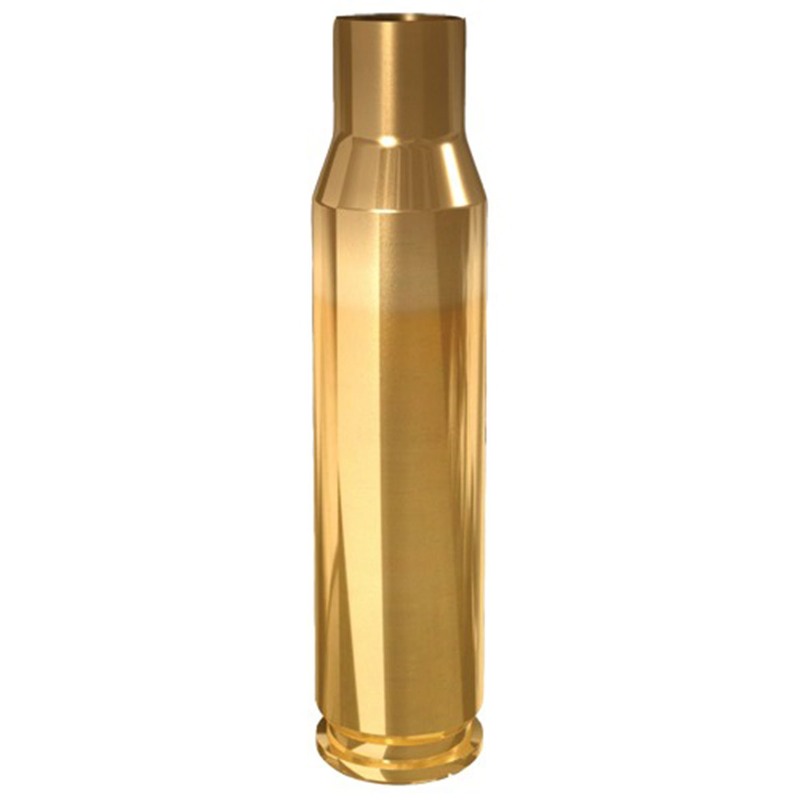 All Lapua cases are strong and uniformly precise. Lapua cases are manufactured to be reloaded, again and again, dozens of times. The base section is hard and strong, and the dimensions remain constant and will hold primers tight in the primer pocket even after repeated reloading. The brass body section is hard and firm. It is easy to extract after firing, whether full length sizing or only neck sizing. Strict tolerances in concentricity and wall thickness are used in manufacturing. The neck and shoulder are annealed to withstand repeated reloading. Packaged in a plastic case, 100 cases per package.